For the past two years workers, mainly women, on plantations in the Indian states of Assam and West Bengal which supply UK-based tea giant Tetley have been organizing to demand decent water and sanitation - a fundamental human right. With the support of the IUF, the workers formed water and sanitation committees on 6 plantations to document the abominable conditions and to propose concrete improvements. 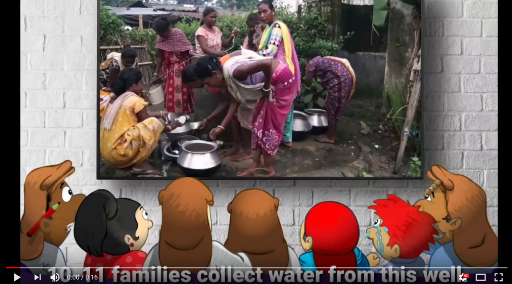 Tetley knows about the Committees, and acknowledges 'challenges' with water and sanitation. But they refuse to push their suppliers to sit down and negotiate with the workers' own organizations. How long must workers continue to spend 4 hours fetching water after 9 hours in the field? CLICK HERE TO SEND A MESSAGE TO TETLEY insisting they address human rights violations in their supply chain by negotiating with the workers' self-organized water and sanitation committees!